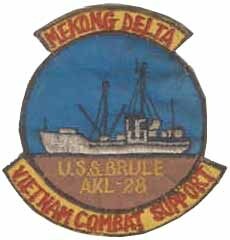 Don Mc Grogan, BMCS (SW) USN Ret. 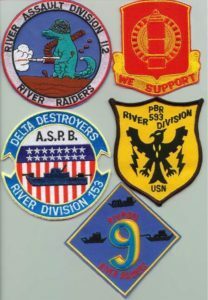 Most of these patches were loaned by Don Mc Grogan for display on the MRFA Web site. 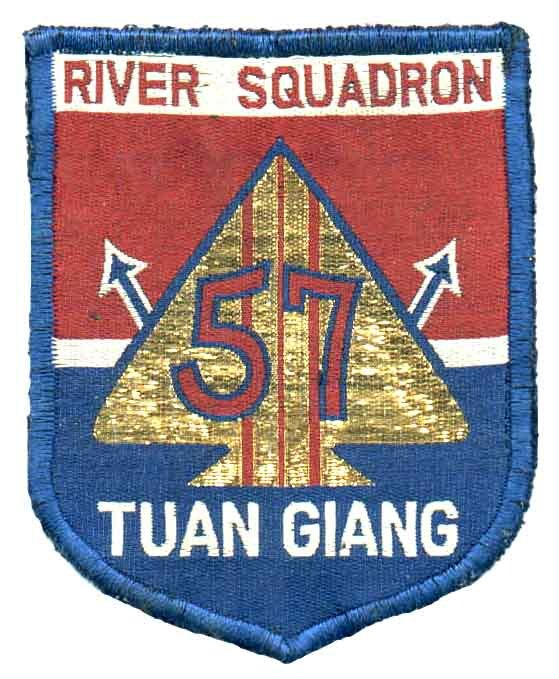 For further information you may E-mail Don at the address above. 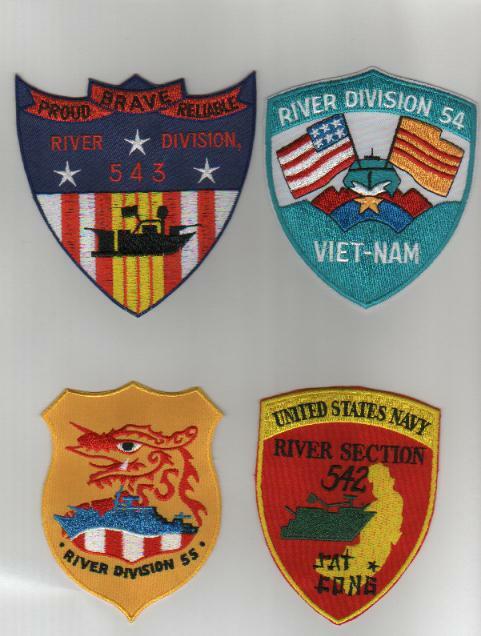 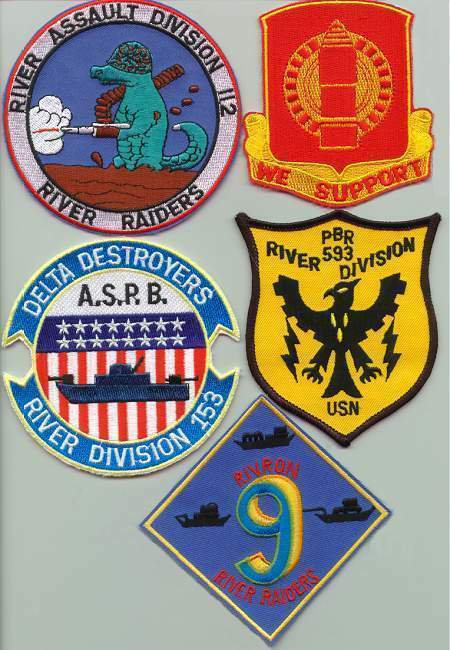 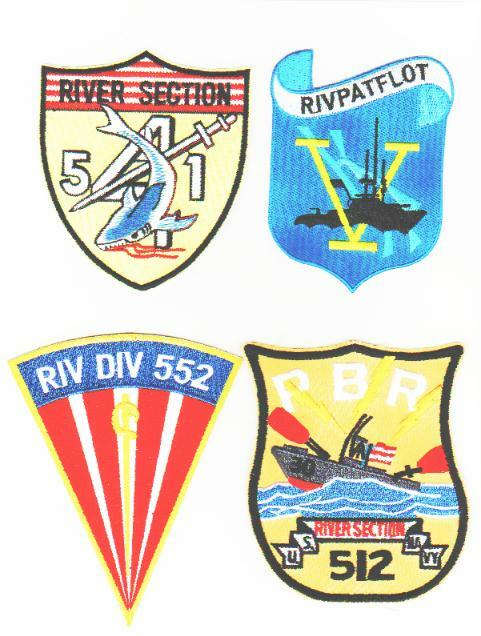 The MRFA greatly appreciates Don for sending us this outstanding collection of patches. 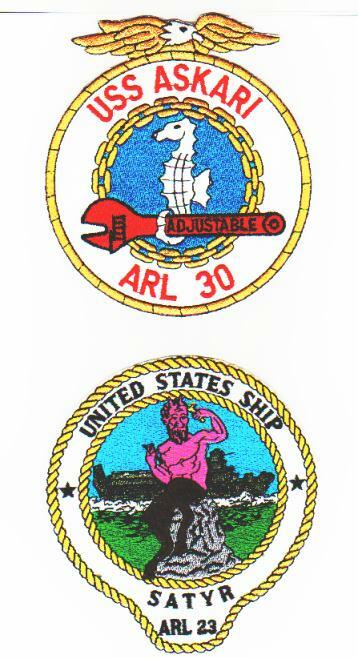 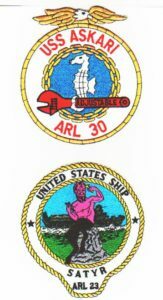 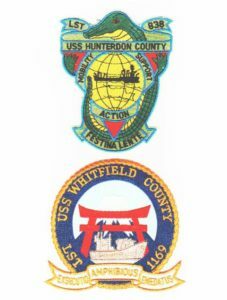 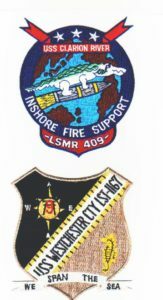 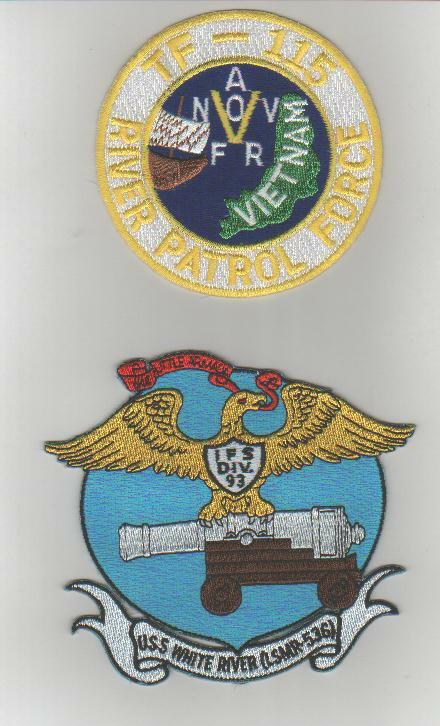 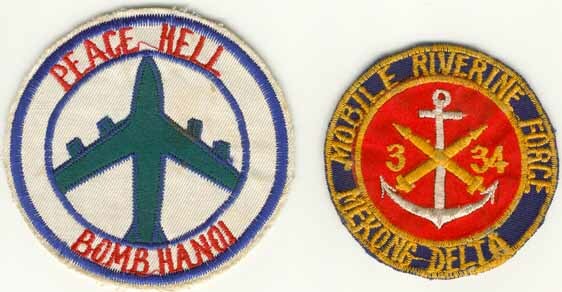 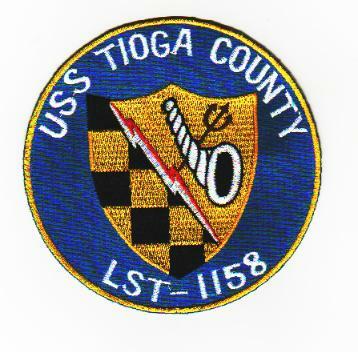 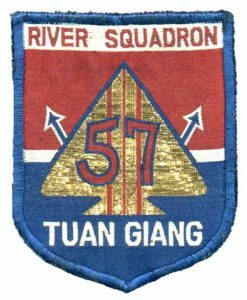 Some of the individual patches at the bottom of page have been submitted by other members. 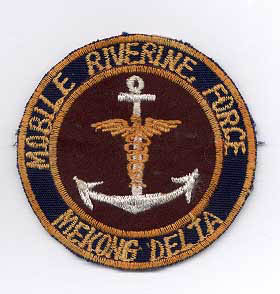 Riverine Medic (submitted by David Lewis).